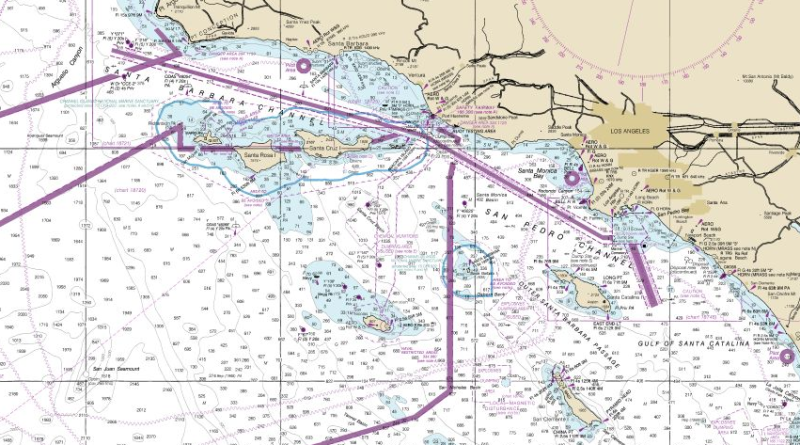 Federal agency, hoping to keep pace with technology, makes “comprehensive improvements” to its nautical charts. NATIONWIDE — Comprehensive changes have been made to the nation’s nautical charts offered by the National Oceanic and Atmospheric Administration, or NOAA. The changes were announced as part of NOAA’s National Charting Plan, which was published Feb. 28. Updates were made by the federal agency in an effort to keep up with current technology and a changing marketplace. Many boaters and mariners use electronic navigational charts as opposed to paper charts, according to NOAA. NOAA’s National Charting Plan does not include changes to individual charts. Maintaining up-to-date charts is necessary due to the combination of improved technology and increased navigational traffic, according to NOAA. Recreational boaters are asked to provide feedback on the National Charting Plan. Discrepancies can be reported on the NOAA website. Coast Survey staff currently maintains more than 1,000 charts in two digital formats (raster and vector), according to NOAA. The complete National Charting Plan is available online. Digital charts can be downloaded for free from the Coastal Survey website; individual charts can also be downloaded.